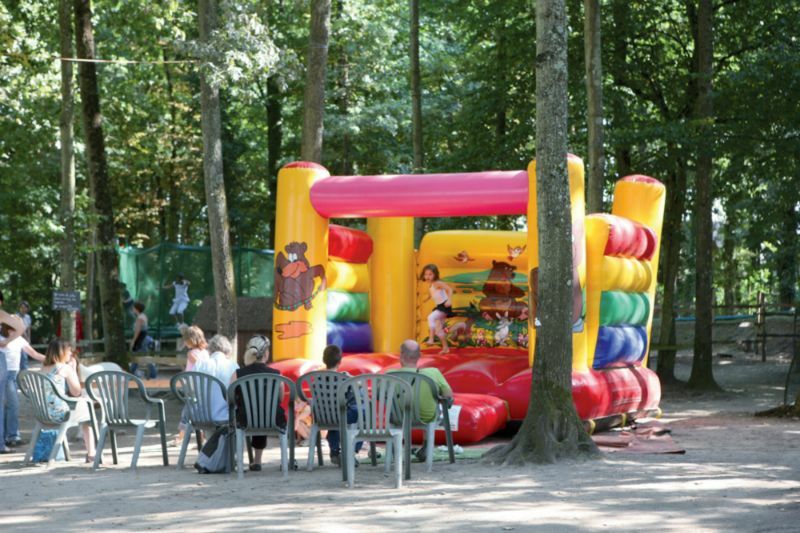 Located opposite the campsite, the leisure park has a pleasant and diverse environment. 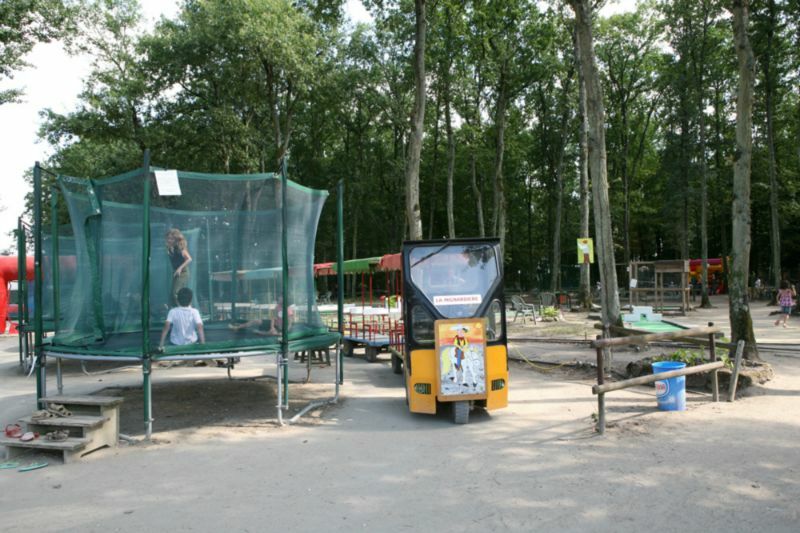 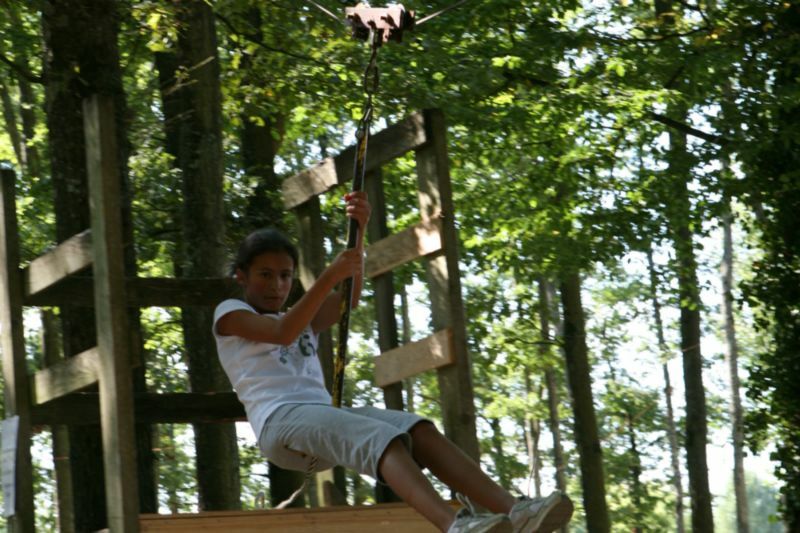 It offers numerous activities, pony rides or in a carriage, two water-slides or, for example, learn how to do acrobatic jumps on our adult and children’s trampolines. 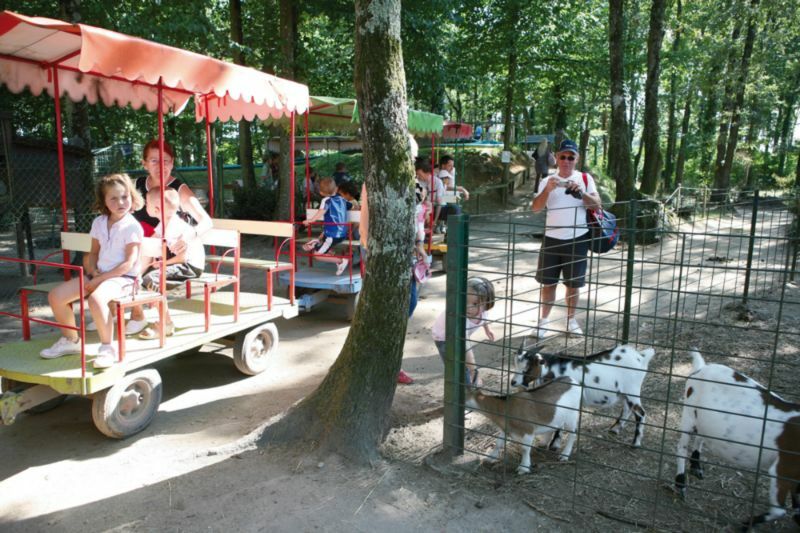 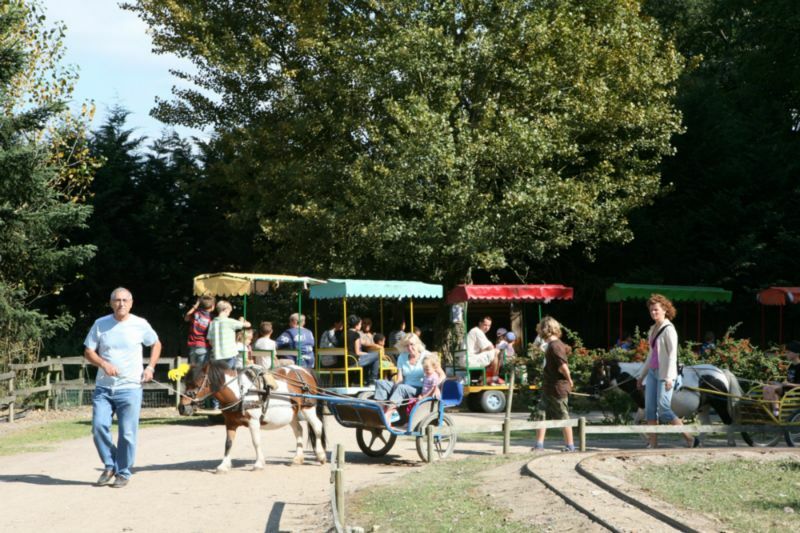 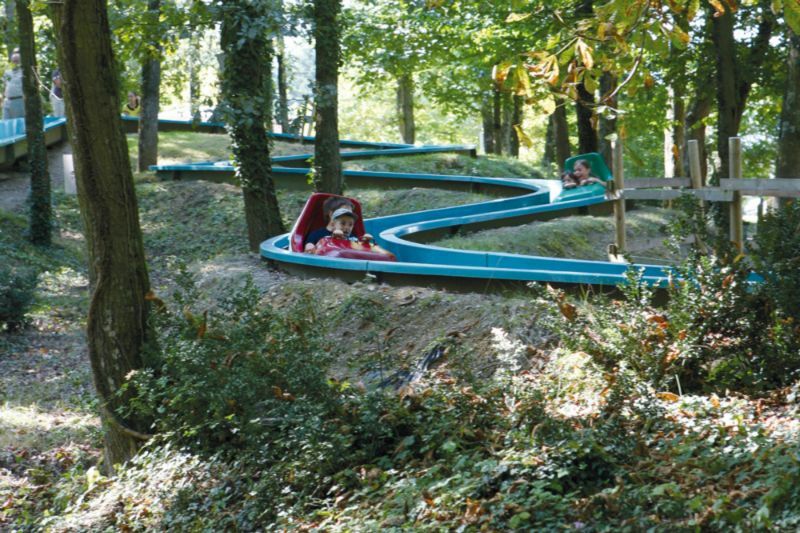 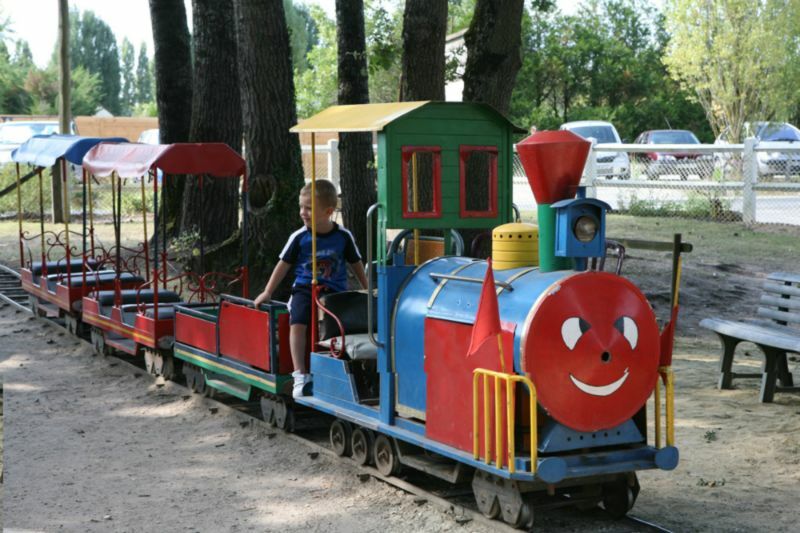 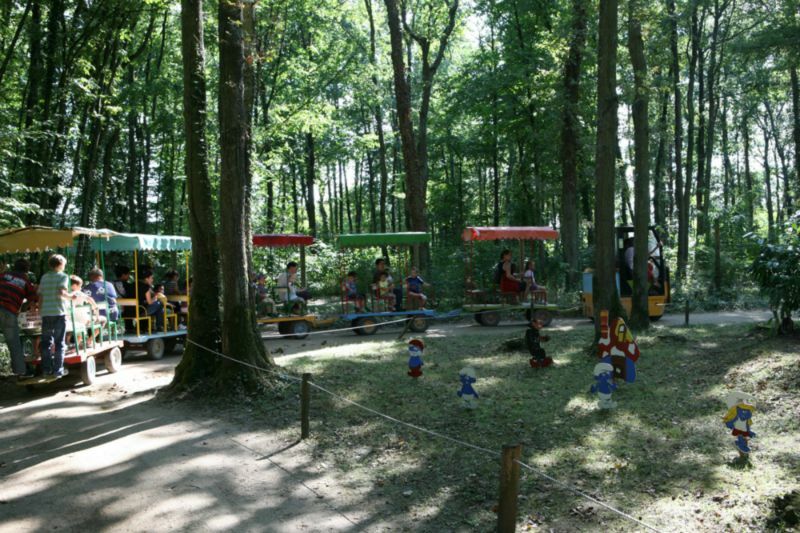 Also available are a mini-golf course, merry-go-rounds, a summer toboggan track, bouncy castles, bow and arrow shooting, a children’s farm and many other activities to come and enjoy as a family. 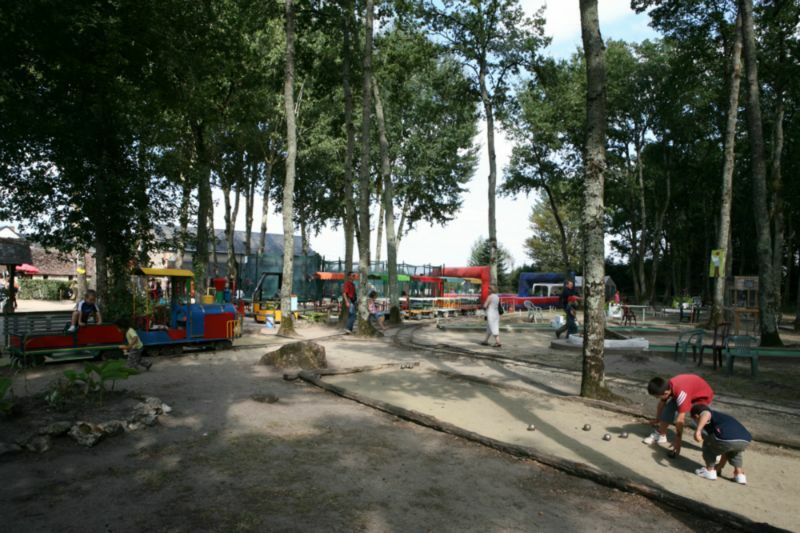 As campsite customers, you will receive a discount.